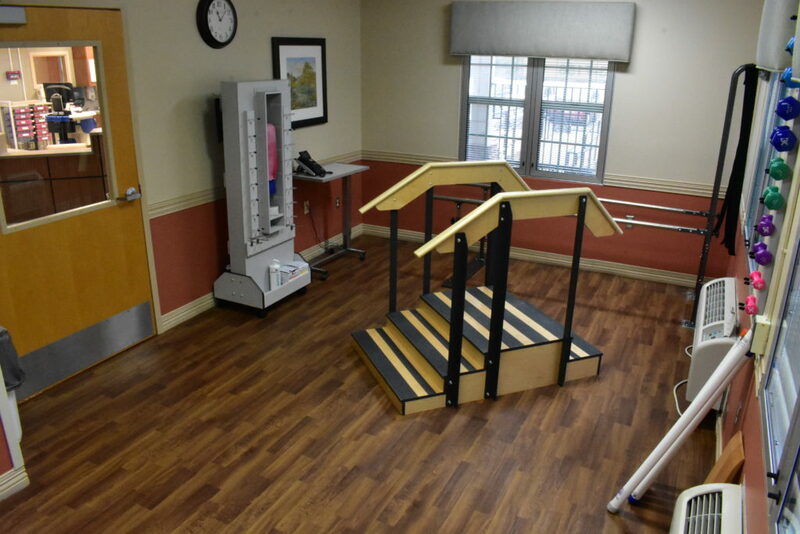 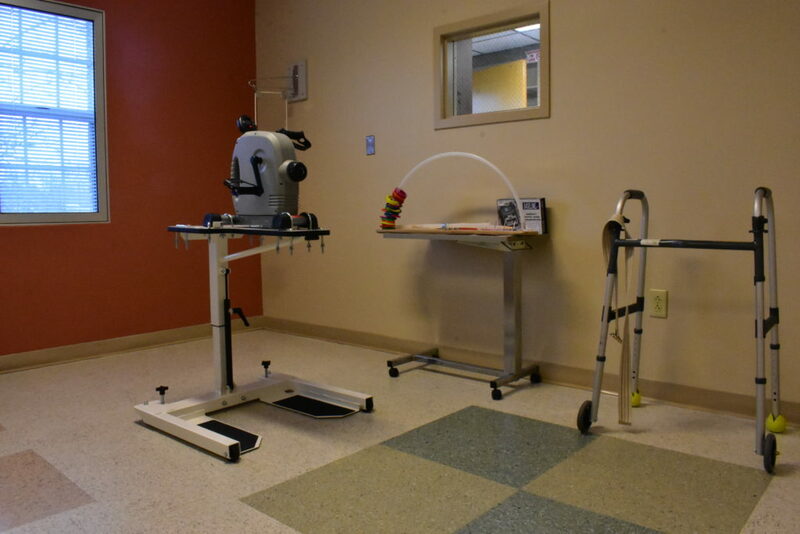 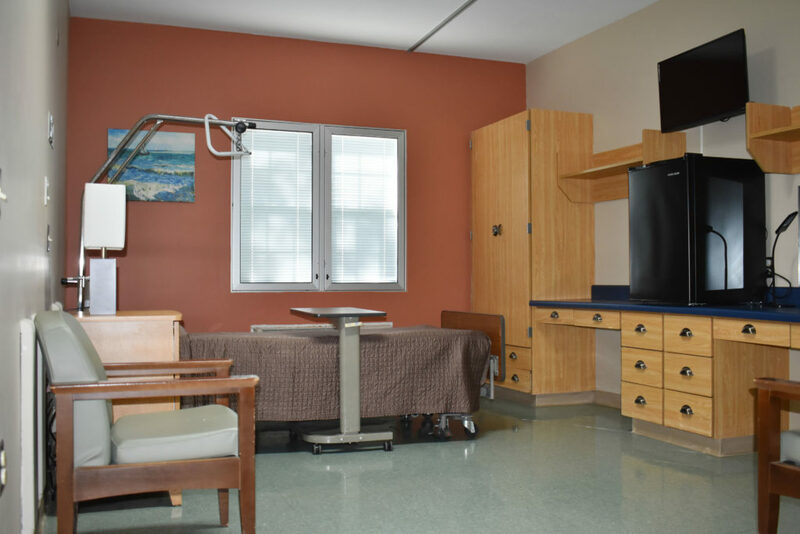 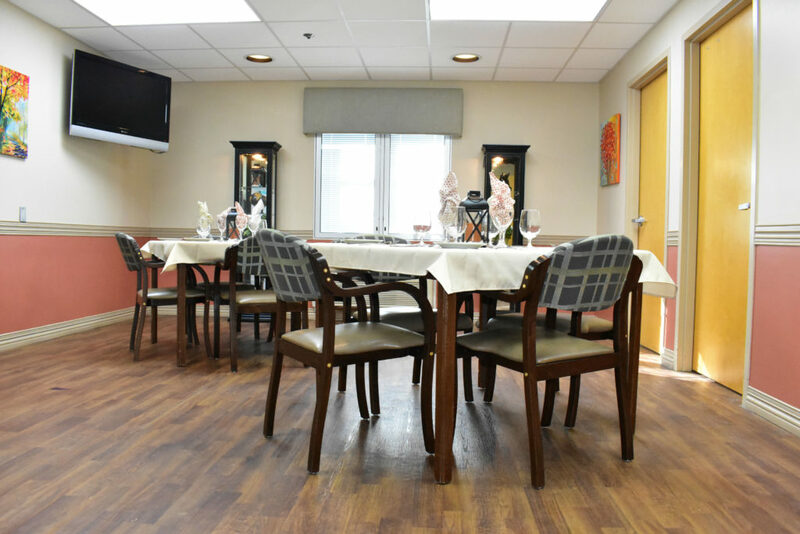 The Short Stay Rehabilitation Center at Donalson Care Center is designed to cater to active adults whose lifestyle has been slowed due to surgery, illness, or injury. 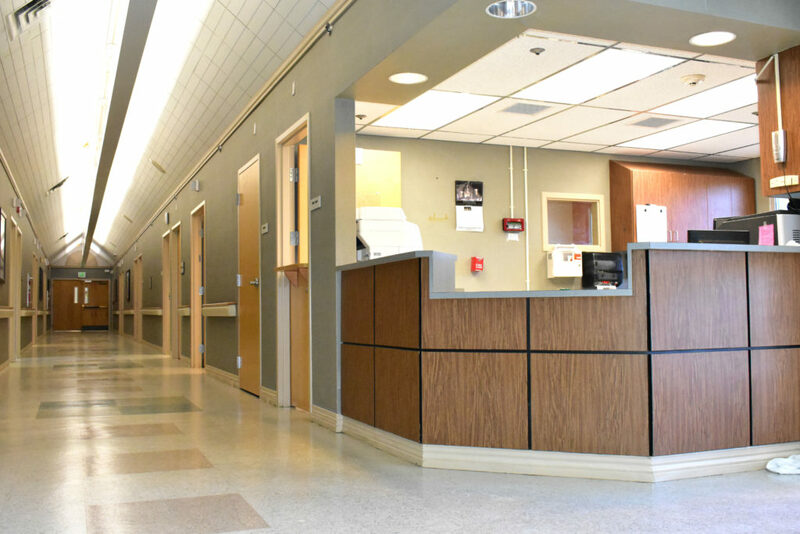 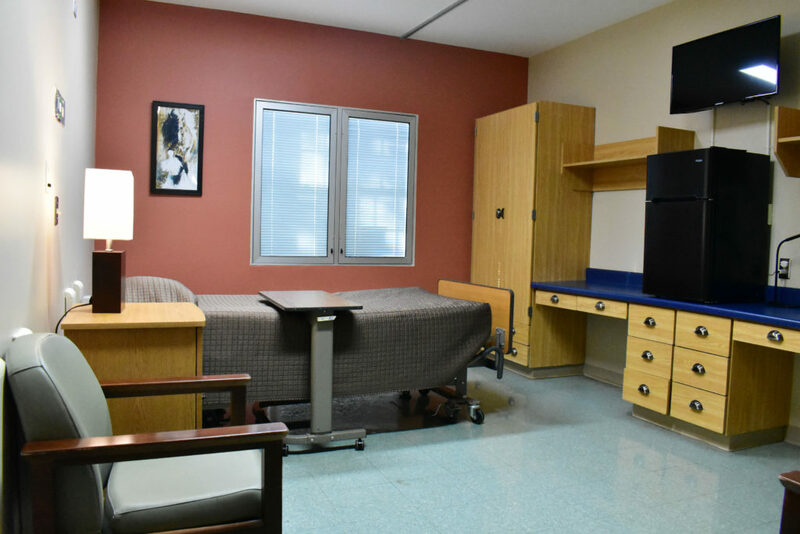 The unit features private rooms to ensure the privacy you desire and therapy services 7 days a week to get you back on your feet. 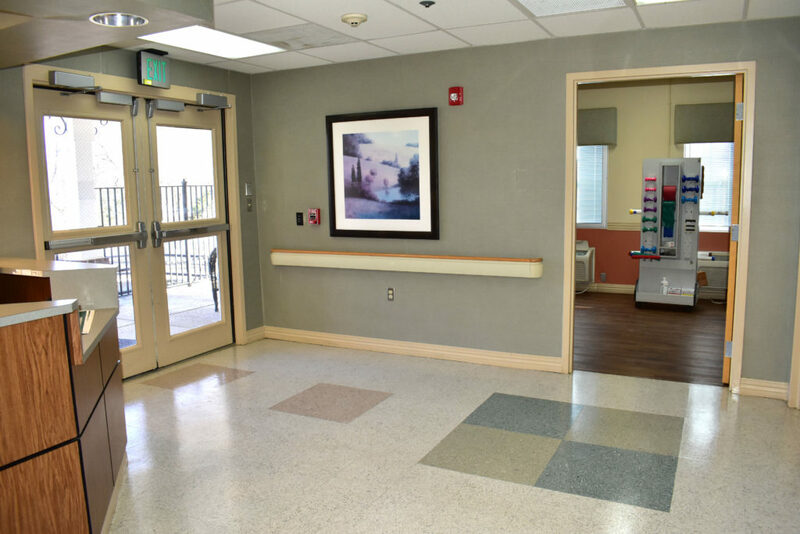 You will recuperate near patients with similar goals for recovery. 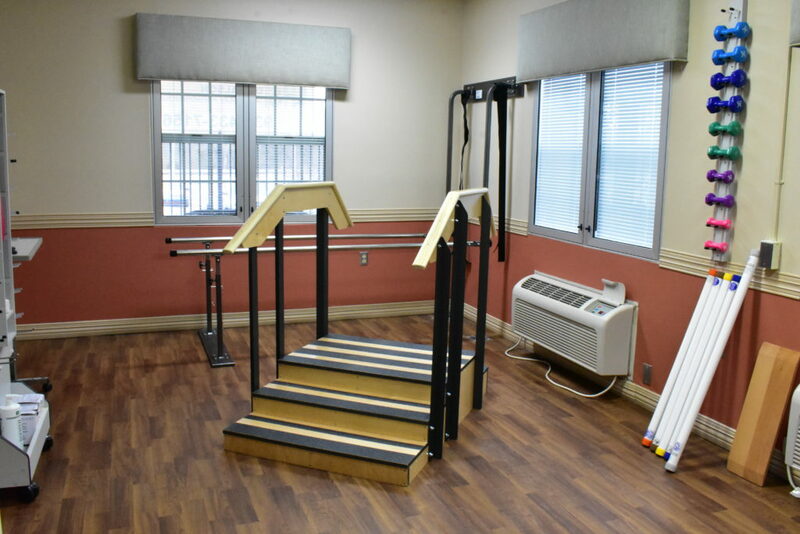 Our mission is to help you return to your previous lifestyle as quickly as possible.